Range Rover SUVs seem to be a hot favourite of many Indian celebrities. Well, there’s no denying that these SUVs offer a great mix of luxury and performance. They’re also a reflection of their owner’s high status. No wonder, then, that many famous Bollywood actors own Range Rover SUVs. Here’s a list of 10 such Bollywood stars. The latest Range Rover SUV in Bollywood is Bobby Deol’s latest-gen Range Rover Sport. 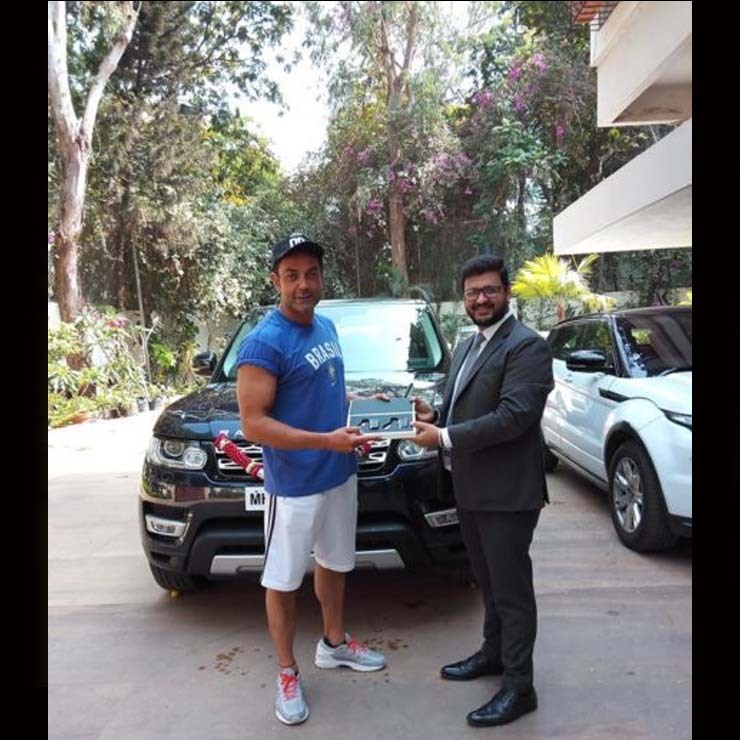 The actor recently bought this SUV for Rs 1.2 crore. This isn’t the only high-end SUV in the actor’s garage. He also owns a last-gen Range Rover Vogue, a Land Rover Freelander 2, and a Porsche Cayenne. Powering the latest-gen Range Rover Sport is a 3.0-litre Diesel motor that produces a maximum power of 289 bhp and a peak torque of 289 Nm. This young Bollywood actress owns a Range Rover Vogue. The highly luxurious and capable SUV is priced at Rs 1.6 crore and is powered by a V6 engine that outputs 240 bhp and 600 Nm. It comes mated to an eight-speed automatic transmission and has a full-time AWD system. 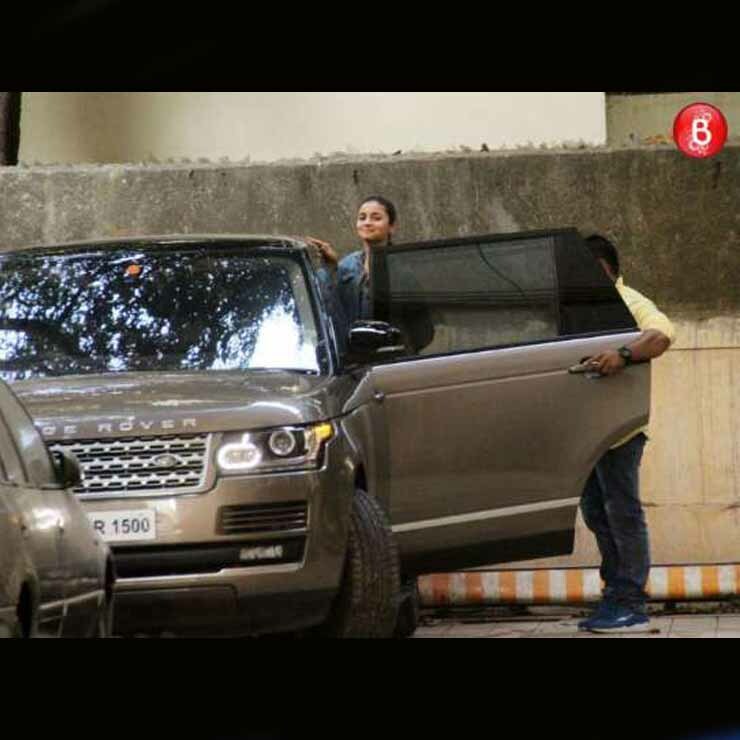 This SUV seems to be Alia’s favourite vehicle as she’s been seen using it on many occasions. King Khan owns a wide range of high-end vehicles. Today, however, our focus is on this white SUV that he recently purchased. It’s a white Range Rover Sport that the actor uses for his daily chores. In India, this SUV is available with a choice of 2 petrol and 2 diesel engines. 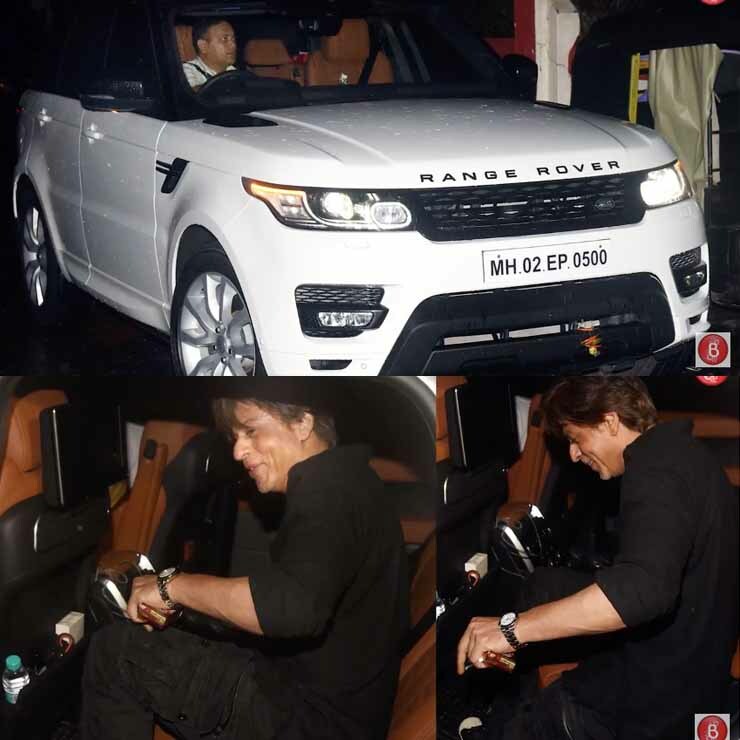 Sadly, the details of SRK’s Range Rover Sport aren’t available at the moment. Another Bollywood diva that uses a Range Rover Sport is Malaika Arora Khan. Malaika owns a blue-coloured Range Rover Vogue SUV that is said to be the newest car in her garage. It’s powered by a 3.0-litre V6 turbo-diesel engine that outputs a maximum power of 240 Bhp and a peak torque 600 Nm. Another rising actress that owns a Range Rover SUV is Jacqueline Fernandez. She owns a white-coloured Range Rover Vogue that has been fitted with a sporty body kit. This makes her SUV look sportier than the regular version. Her Vogue is from an earlier generation but that doesn’t make it any less comfortable and luxurious. 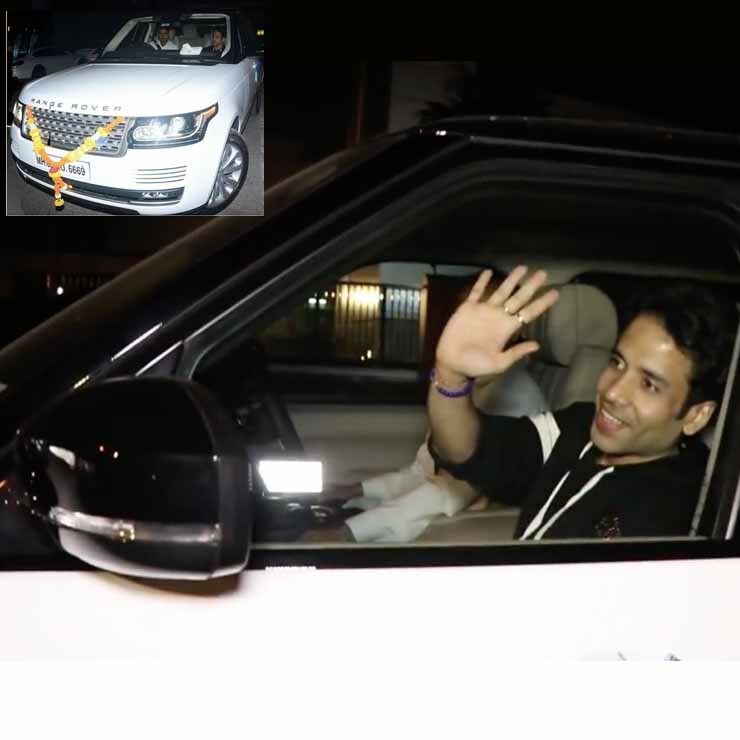 Another actor that owns a Range Rover Vogue is Tusshar Kapoor. Tusshar’s Range Rover Vogue has a white paint shade and is powered by a 3.0-litre V6 engine that churns out 240 Bhp – 600 Nm. Actress Kareena Kapoor owns an earlier generation of the Range Rover Vogue. Kareena also owns many other high-end cars, including a Lexus LX 470. However, the actress has been spotted using the Vogue on numerous occasions. Anushka Sharma is another rising actress that owns a Range Rover SUV. Anushka’s Range Rover Autobiography is a highly luxurious model that’s also known as the Rolls Royce of SUVs. Prices of the Range Rover Autobiography start at over Rs. 2 crore. 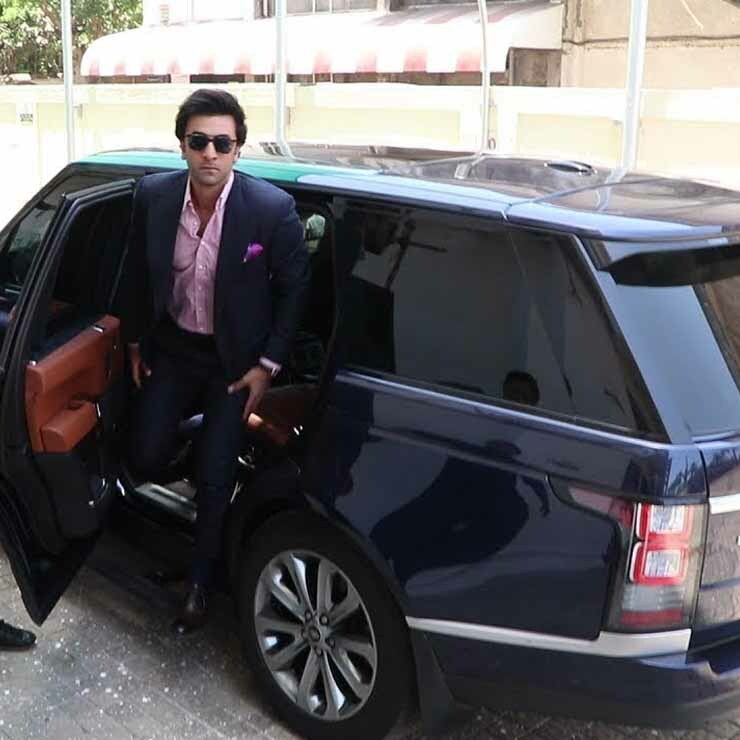 Famous young actor Ranbir Kapoor owns a Range Rover Vogue. He also owns a last-gen Range Rover Sport but his Vogue is definitely the more luxurious among the two. It’s powered by a 3.0-litre V6 engine that outputs a maximum power of 250 bhp along with a peak torque of 600 Nm. The engine comes mated to an eight-speed automatic gearbox. The Range Rover Vogue offers a full-time AWD system. It costs more than Rs 1.6 crore. 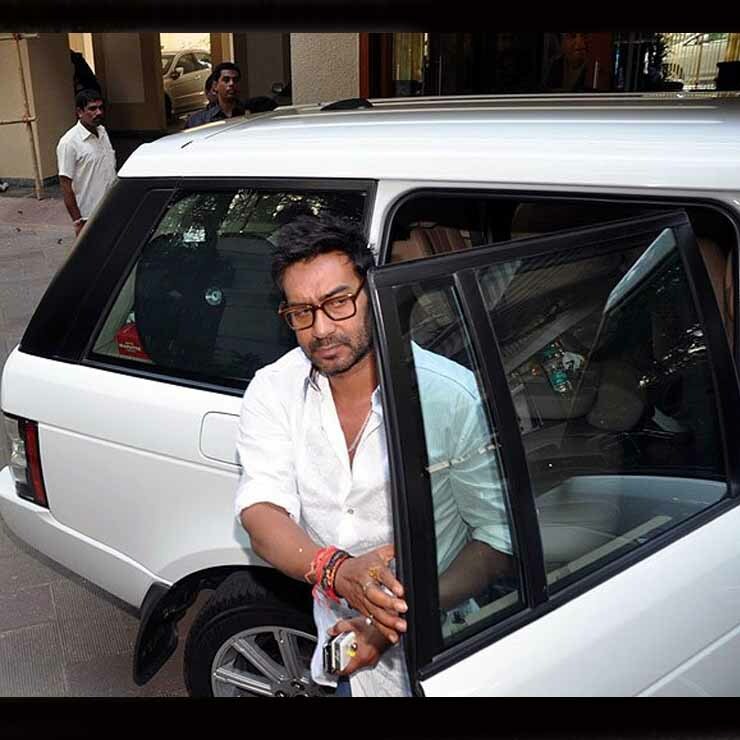 Another famous actor who owns a Range Rover Vogue is Ajay Devgan. Like we’ve been saying, the Vogue offers a good mix of performance and luxury. Hence, it seems to be the favourite of many Bollywood actors.